MANILA, Philippines - DJ Chacha Balba voluntarily left the Pinoy Big Brother Vietnam on Sunday, July 24. 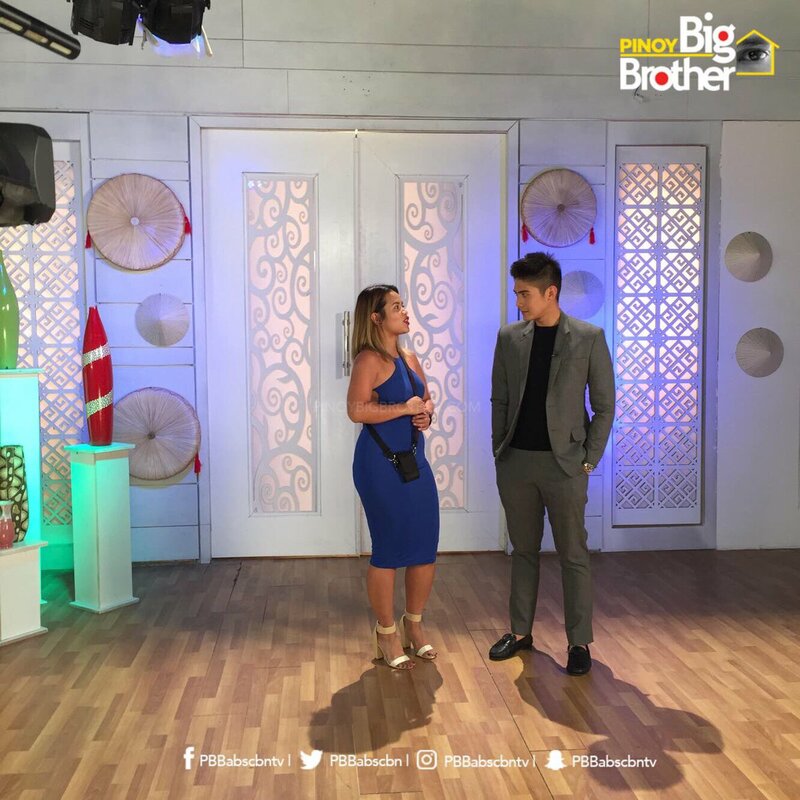 DJ Chacha, known as the “Bibig ng Pag-ibig ng Tondo” made her decision to Big Brother because she missed her child. "I want to experience lang. I don't want the prize. Bonus lang na may friends ako," DJ Chacha added. The disc jockey also said to other housemates: "Mas deserving kayo magstay dito more than me." On first eviction night, Hideo Muraoka, the “Hunky Daddy ng Taguig” was supposed evictee as he was the slowest in completing the 'Ligtask' challenge. The nominated housemates need to test themselves on eating set of exotic food - fried crickets, coconut worm in Vietnam. The “K-Hot Covergirl ng South Korea” Jinri Park got the fastest time to accomplish the task, 1 minute and 26 seconds. Host Toni Gonzaga first announced that “Cutie-Kiti ng Cebu” JK Labajo and “Dance Floor Dreamgirl ng Antipolo” Yassi Pressman were safe from eviction as they got 2 minutes and 48 seconds and 2 minutes and 3 seconds, respectively.